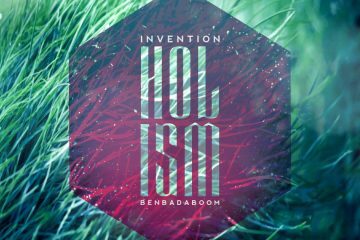 It’s been a while since invention_ has released his “HOLISM” EP, a collaborative project together with Ben Bada Boom. Now the Canadian producer is back with two new EP’s. The first one, “LXXK // LXSTXN”, came out 2 months ago via Future Beats Records and features 4 laid back chillwave compositions. The second release, “森林浴”, is brand new and features 5 songs with a similar chill vibe but a little less futuristic and more beattape-like character. One thing both EP’s have in common, is Invention’s significant ambient sound which comes from nature sounds he records with a ZOOM H4n. Listen to both EP’s right below and purchase “Lxxk Lxstxn” and “森林浴” if you like what you hear.